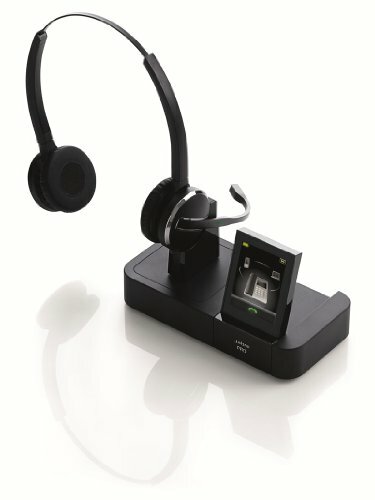 Get some peace and quiet If your job involves making phone calls in noisy environments, the Jabra PRO 9465 headset is for you. An extended boom arm delivers exceptional audio quality. The PRO 9465 Duo headset channels sound to both ears, which also helps reduce background noise. Wideband sound quality ensures that the audio you hear is crystal clear, while SafeTone technology protects your hearing against sudden acoustical sound spikes.